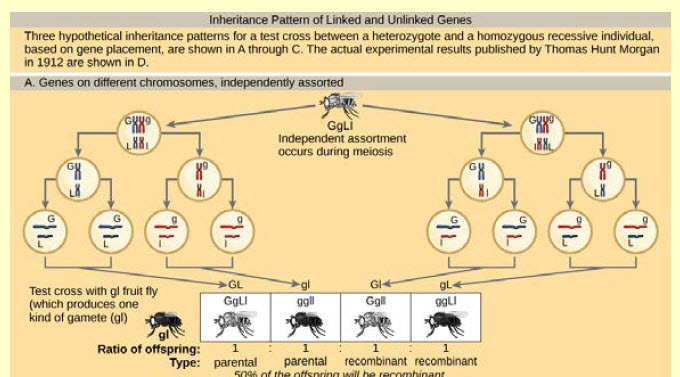 An assignment to Insure understanding of the Chromosomal foundation to inheritance and gene linkage. 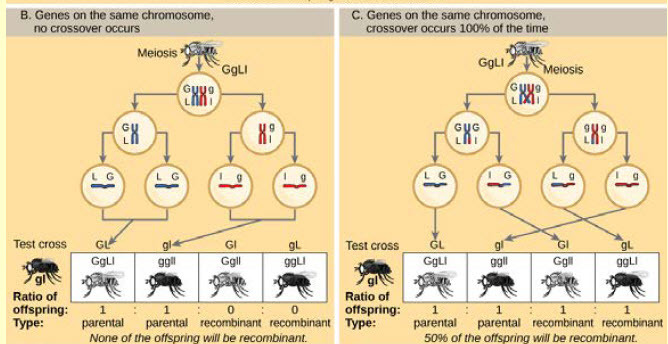 indicates that the genes are on the same chromosome and crossover occurs some of the time. 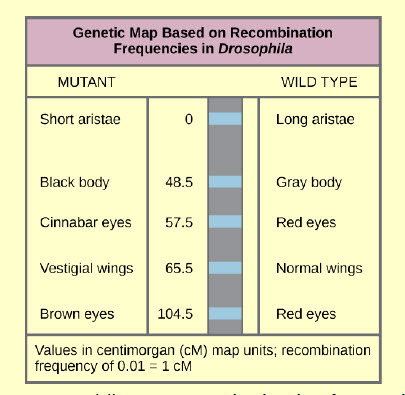 Figure 13.4 This genetic map orders Drosophila genes on the basis of recombination frequency. independent assortment and the absence of linkage? linkage and violates the law of independent assortment?